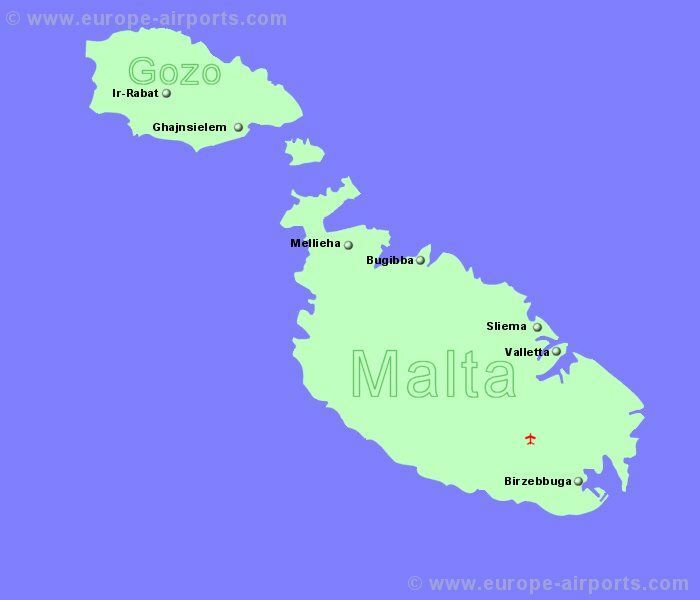 The Republic of Malta consists of a group of islands south of Sicliy, in mid Mediterranean, the largest named Malta, while Gozo and Comino are the only other two that are inhabited. The island has a landscape with terraced fields and rolling hills, rising to a maximum of 250 meters above sea level, with no mountains. Malta has a long history (with plenty of relics and interesting architecture) from well before Roman times to being part of the British Empire until 1964 and now as an independant state. The Megalithic Temples of Malta represent some of the oldest free standing structures in the world. 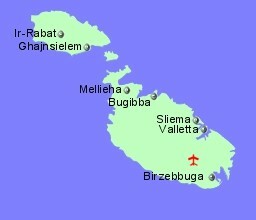 The official languages on the island are Maltese and English. Malta is a member of the European Union and the currency is the Euro. Malta is also a Schengen country.